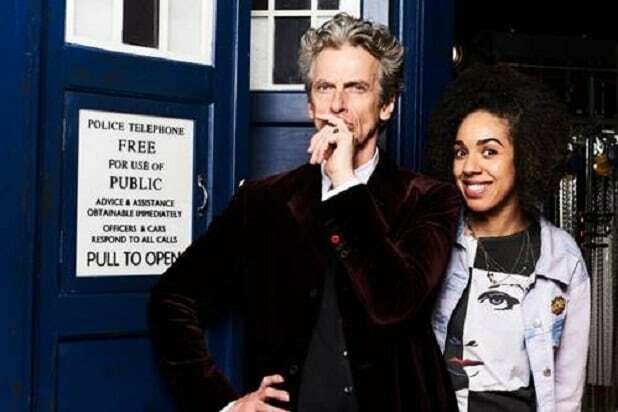 “Doctor Who” will go into its new season next month with its first openly gay companion to the Doctor. According to the BBC, Potts’ sexuality will be made clear in the character’s second line of dialogue. Fans of the show reacted to the news on Twitter primarily with praise for the move. “I just screamed “DOCTOR WHO WILL HAVE AN OPENLY GAY COMPANION” in Wizarding World Orlando and at least four people screamed back in joy,” went one representative tweet.